Originally posted on the Girl with the Tree Tattoo Facebook and Instagram pages, I felt like sharing it here too. 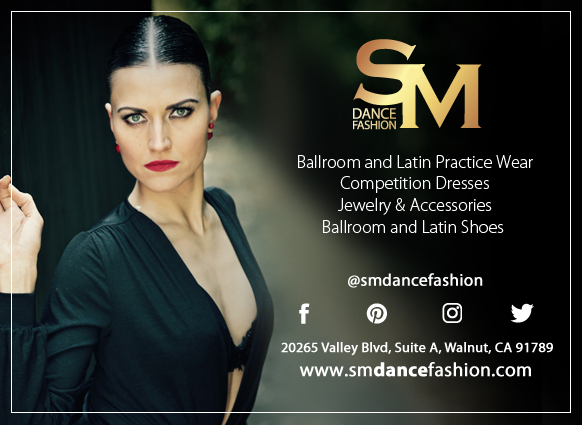 I thought I was done competing in ballroom for at least a year after CalOpen in February. Now I’m working toward going to TWO comps before the end of 2016. After the last jump in the Amazon ranks, my eBook “Dance Diaries: Learning Ballroom Dance” did nothing but fall every time I looked at it. I felt like my marketing efforts were having no effect. Then I woke up this morning and it’s back in the top 20 in its category. The common denominator is I never gave up. Even after I resigned to not being able to compete, I have kept working on ways to boost my income so I could afford it. I still go to my dance lessons and work hard, staying 100% present as much as I can, even when I can’t feel any progress and all I have on the horizon is another lesson. And I still work to find new ways to reach the right people about Dance Diaries because I know this book is just the thing for someone somewhere. Whatever you’re working on, don’t give up. Even when it feels like you’re on the path to failure, keep working as if it’s the path to success. Because the path to success actually feels a lot like failure. Until it’s not. I would like to help you promote your two dance diaries books. Hi Paul! Thank you for the offer, please feel free to send me a message through my Contact page. YES! The key to being successful at anything is not giving up. I love this sort of cheesy, motivational stuff 😉 Hang in there, and stay strong!! Great words of encouragement, I would like to thank the GirlWithTheTreeTattoo for letting me post this. I neede this this morning. I’m kind of glad I saved all your posts for today. I feel so much better! I am not a dancer.. I don’t even know how I stumbled across this post but I am glad that I did. I am a Runner and everything you said about Dancing / e-book is applicable to running ( or anything ) as well. Brilliantly written. Good luck with all of your endeavors. I’m glad you did too! The topic here is usually dancing but the themes are often universal!